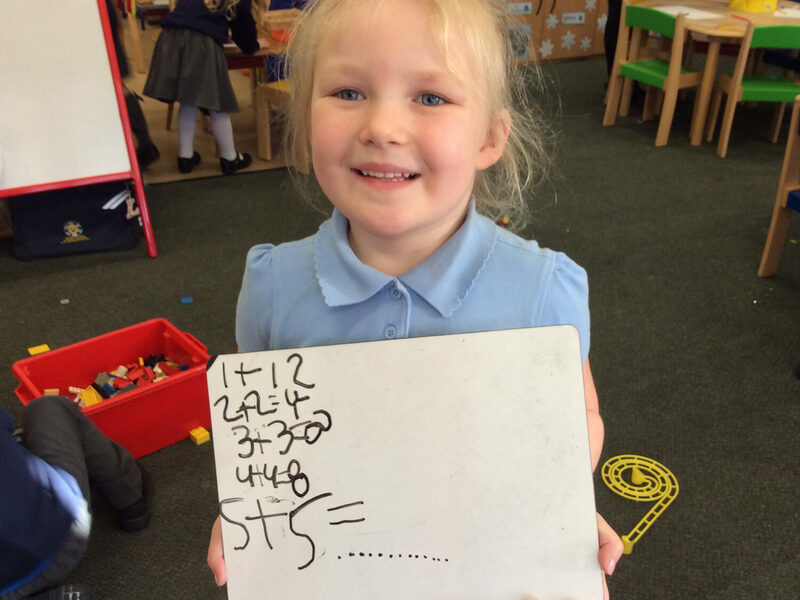 Our children have been trying really hard recently, working on improving their maths work! Aston Lodge Primary School is part of Wickersley Partnership Trust. The Trust is an exempt charity regulated by the Secretary of State for Education. It is a company limited by guarantee registered in England and Wales (company number 8833508).